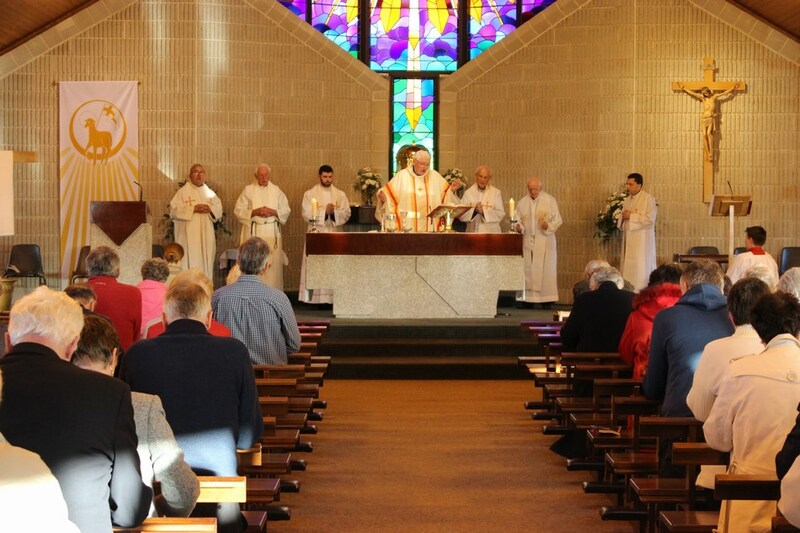 Below are photos from the celebration of Mass and Adoration of the Blessed Sacrament to mark the 25th anniversary of the dedication of the Holy Family Church Church, Youghal on the 17th May 2017, the date of the dedication of the Church. Fr. 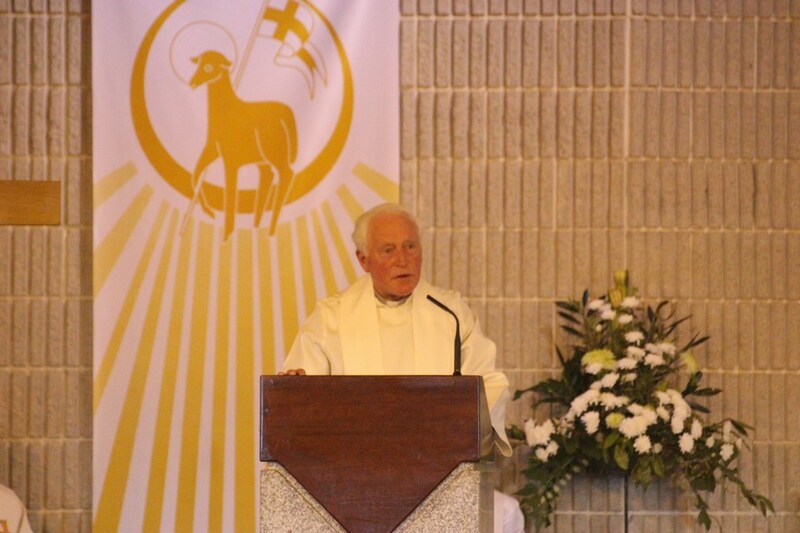 Dan Gould, who was ministering in Youghal parish at the time of the building of the church, spoke at Mass. 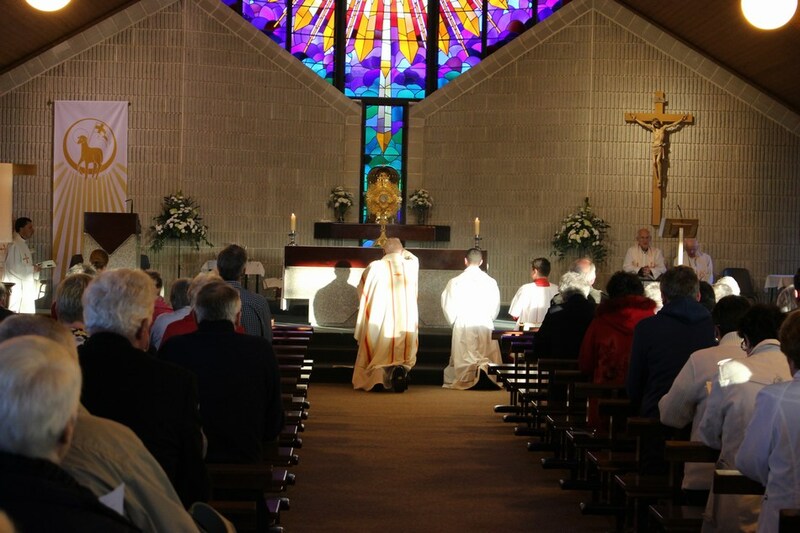 Mass and Period of Adoration at 7.30pm in Holy Family Church, Youghal – the date of the Dedication. Fr. Dan Gould, Fr. Bernard Cotter SMA. Fr. Damien Lynch. Fr. 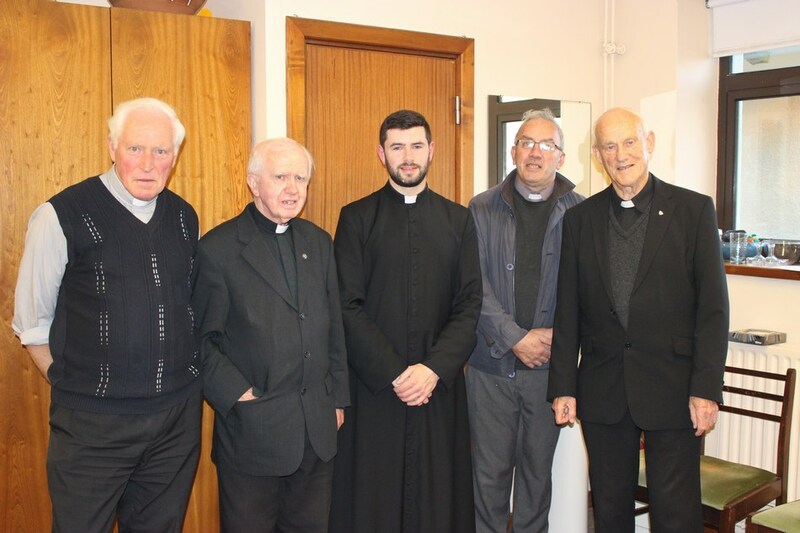 Pat Corkery, Canon Tom Browne.